Cisudxtv on Guestbook: Leave your message here ! Quxjhgqe on Guestbook: Leave your message here ! uziocajuxx on Guestbook: Leave your message here ! 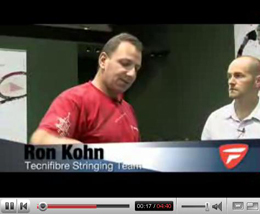 Ron Kohn, from Australia, was a Tecnifibre stringer at Roland Garros last year. 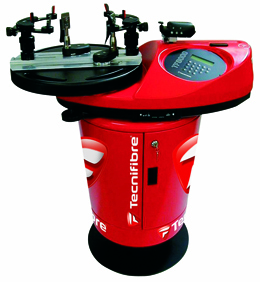 He talks about the TF8000, THE French Open stringing machine. 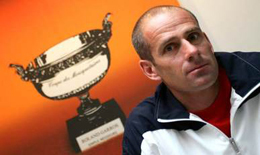 Grand Slam Stringers, Professional racquet stringers.